You know that momstown moms never throw out a toilet roll! 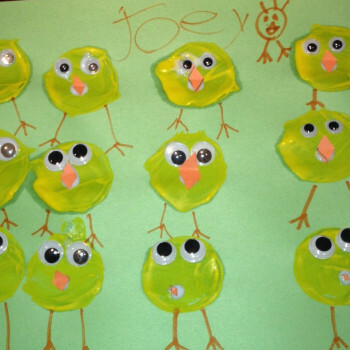 Get preschoolers or toddlers stamping with a toilet roll and making it into a chick for a springtime or Easter decoration! Canvas art sounds fancy, but whips up fast and easily. 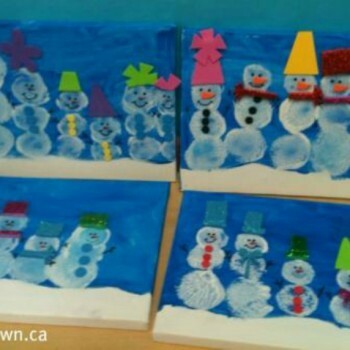 Try these cute and eye-catching snowmen with your kids, or watch them paint an entirely unique creation of their own! 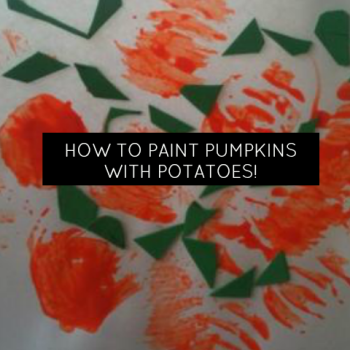 How to paint pumpkins with potatoes! Pumpkins are everywhere as fall kicks in – why not paint some pumpkins of your own with your kids? 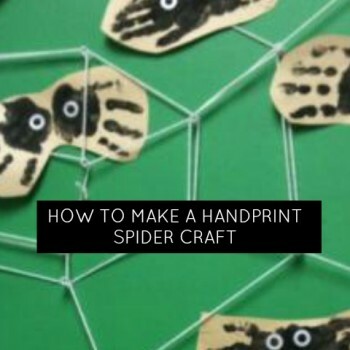 No one could be afraid of these adorable handprint spiders! Try them out at home along with some songs and nursery rhymes about spiders, or use them for awesome Halloween decorations. 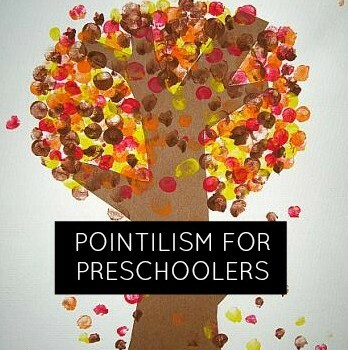 It’s officially fall: the perfect time to create a simple fingerprint or q-tip fall tree art project with your toddler, preschooler, or child! We love kids crafts, but we also love learning about famous artists. Kids love Canada fun, fireworks and enjoying all the events of July 1st! 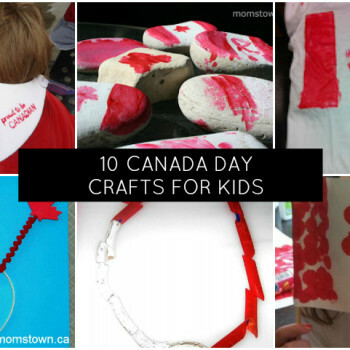 Whether you’re hosting your own party or going to a community celebration, we have decorations and wearable crafts that kids will love to make to show their Canadian pride this year. It’s a great time to talk about the national flag, maple leafs and even what being Canadian is all about. 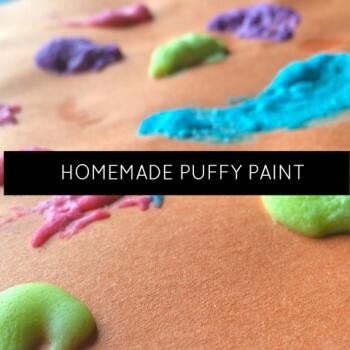 Making puffy paint at home is so easy and lots of fun for the kids! They especially love seeing their artwork puff up. 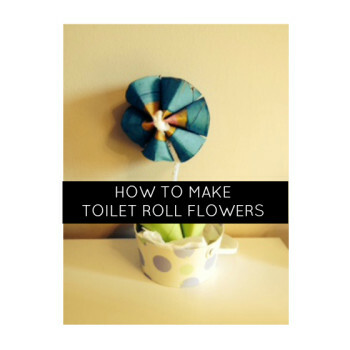 Your children will love this craft. It’s easy and you can make it with ingredients you may already have at home. 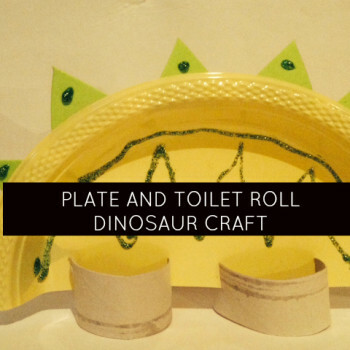 momstown moms love to use materials they have laying around the house for simple crafts for kids just like this Dinosaur craft from a paper plate and toilet roll. With dinosaurs on our minds this month at our community events, we are looking for lots of ways to get the kids involved in learning more about these prehistoric beasts! This craft is a stegosaurus dinosaur. Dinosaur month at momstown is full of fun crafts, silly dino snacks and lots of learning about different types of dinosaurs! We love this simple craft to get kids to think about where they dinosaurs would live. 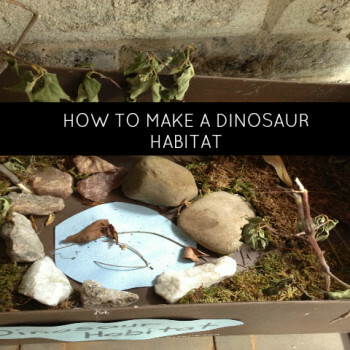 Using recycled and natural ingredients can make the perfect dinosaur habitat or diorama. Does Dad love coffee or just anything made by his little ones? 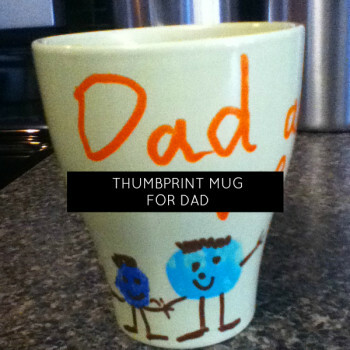 We love this mug craft that uses your child’s thumbprints to make a keepsake that Dad will treasure this Father’s Day. 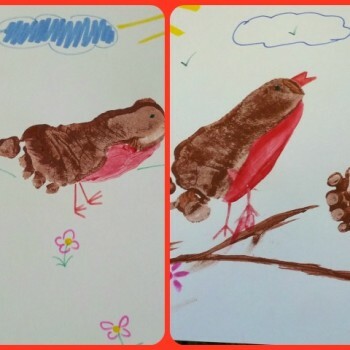 We love to try new ways to create beautiful artwork with our kids. From handprints to fingerpainting, momstown moms and kids love to get messy with mixed mediums while they work together on crafts! 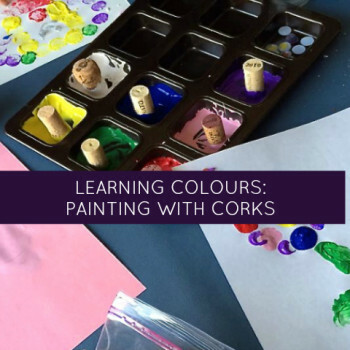 We love to get creative with crafts, but momstown moms know that there are lots of ways to teach your child about colour through science, sensory bins and even outdoor scavenger hunts! 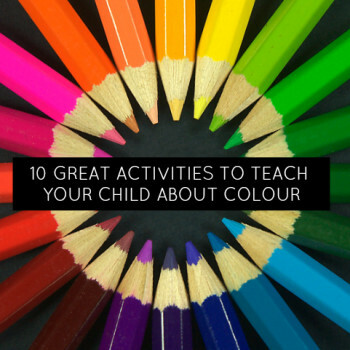 Here are 10 great activities to help your toddler and preschooler learn about colours and colour mixing. It is the reason for the reason, and there are crosses around us to celebrate Easter this month. 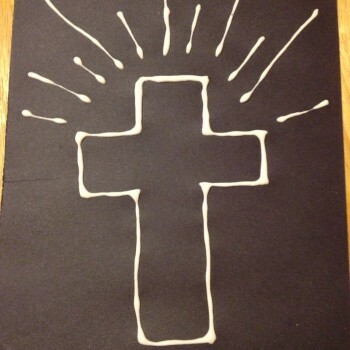 Introduce your child to this beautiful symbol with some easy crafts.